US retail giant Walmart is looking to create an online store that would sell other companies’ video services, according to people familiar with the talks, opening up a new front in its fight with Amazon.com. The world’s largest retailer has approached several media companies about reselling their streaming services, according to the people, who asked not to be identified because the talks are private. The idea would be to let customers of Walmart’s video service, Vudu, pay for additional services like HBO Now, Showtime or Starz. 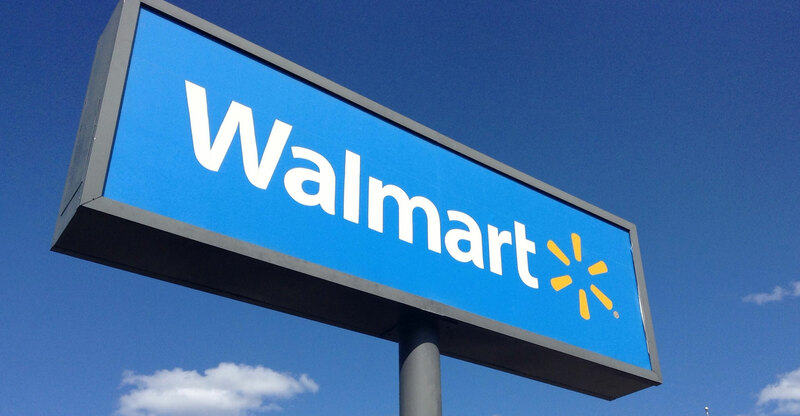 The discussions are still exploratory, and Walmart’s plans may change. The retail giant is trying to convert its hundreds of millions of customers into users of online services, responding to changes in how those customers watch TV. DVD sales have declined for more than a decade, as customers trade discs for streaming services such as Netflix, Hulu and Amazon Prime. Some of the most popular paid online video services are operated by TV companies like CBS and HBO, which rely on third parties to sign up customers. Amazon already runs a similar store called Channels, which has helped some of the aforementioned services add millions of customers, according to analysts and executives. Walmart wants to insert itself in the conversation alongside Amazon, Apple and Google — three of the largest sellers of online services. While Walmart acquired Vudu eight years ago, it is just now starting to take video streaming more seriously. Vudu’s leadership team has begun reporting directly to Scott McCall, the executive in charge of Walmart’s entertainment business at its Bentonville headquarters. Vudu has also struck a couple of deals to fund original programming. Walmart will pay Metro-Goldwyn-Mayer to produce projects for Vudu and will work with the start-up Eko to develop interactive programmes that will live on Walmart properties and elsewhere. Walmart also has reportedly mulled building a new streaming service that would be more like Netflix. It’s not clear whether the company is still exploring that idea, but it’s looking to create a more robust offering of digital entertainment, McCall said in an interview last week.